Pool floats have come such a long way from the inter tube and the occasional Disney character floats that would come out every now and then. 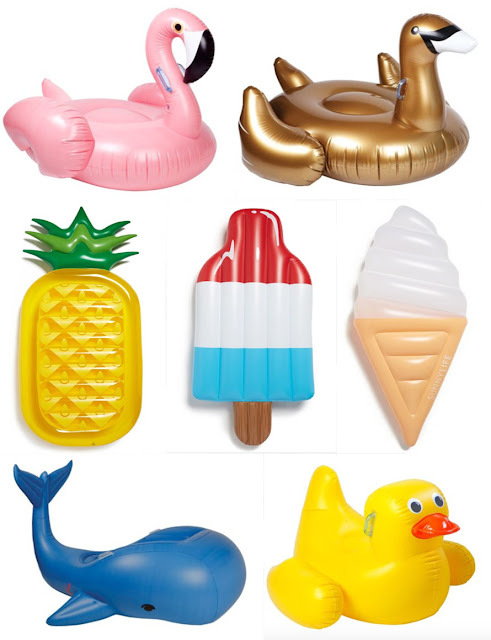 Now a days a back yard pool almost feels incomplete without the addition of a giant swan or donut or some other float creation making its way around the edge of a pool. After all who doesn’t want to spend their summer afternoons floating around on a giant duck white sipping on a drink and enjoying a good read.